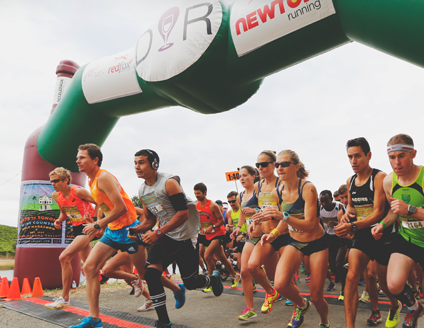 Join us for a night of running efficiency tips & drills. Wanting to perfect your running gait? Become less injury prone? Shave minutes off your race pace? Harness free energy? We are here to show you! Meet with our trained staff and Certified Newton running Coach Jt Peebles about streamlining your form and gait for your most efficient run. Please come dressed for activity. This event is free... please register with fitvil.com Click HERE to register.